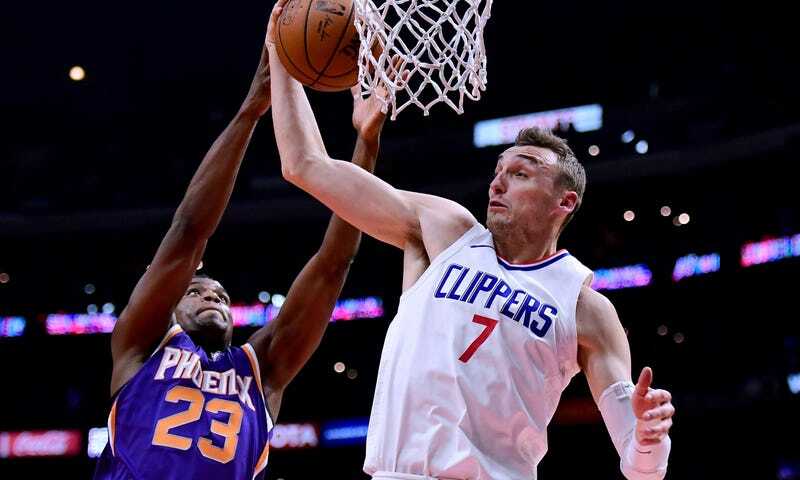 Last night, Los Angeles Clippers forward Sam Dekker tweeted how proud he was to be white, sparking a feud between two Twitter users that culminated with the Dekker-defender buying his adversary an airline ticket to Los Angeles so they could punch each other about it. It is truly as stupid as it sounds, but let’s go through it, shall we? At least four years ago, when a Twitter guy drove 35 minutes to Temecula, Calif., on Christmas Day to fight another Twitter guy who said mean things about Kobe Bryant, the feud was about a player who was actually good. The NBA has really changed. ESPN Interviews One Of The Guys From "Meet Me In Temecula"